Bluegrass Remedy is no longer playing in Branson. If you are searching for a spectacular bluegrass show in the Branson, MO area, then look no further than the Bluegrass Remedy show that is hosted in the Jim Stafford Theatre. 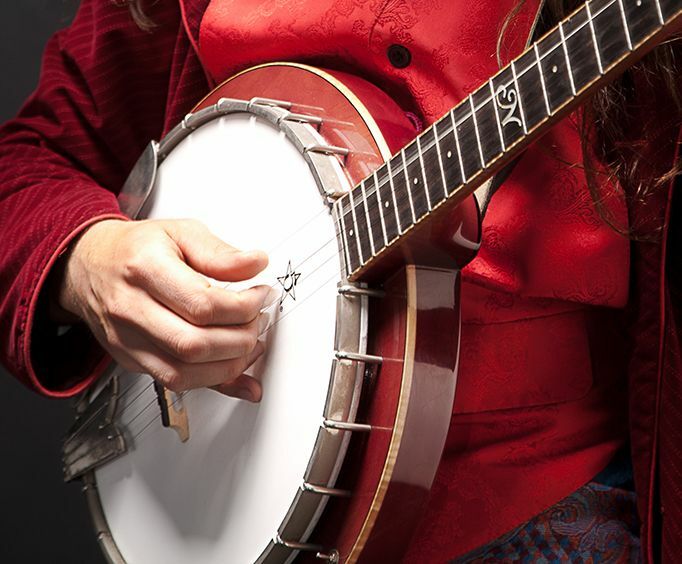 Audiences of this show will have the chance to see some of their favorite bluegrass hit songs performed live on stage, providing the perfect experience. Sing and dance along as you listen to some of the biggest hits in bluegrass performed by the two-time female vocalist of the year Kari Garrison, who will bring so much energy and talent to the stage that you will be on your feet cheering and singing along all night. 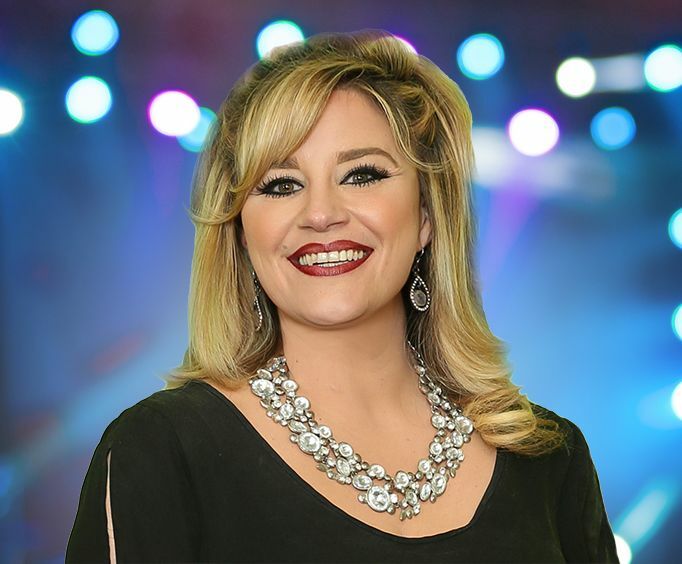 This wonderfully talented vocalist has made quite a name for herself, having performed with artists such as Clay Cooper, as well as starring in numerous Branson area shows throughout the year. Don't miss your opportunity to see this absolutely amazing show and make your next vacation to Branson, MO even better than you could have imagined! Bring the whole family out to enjoy these amazing and wholesome bluegrass tunes.